Getting your hands on a pair of Google Glass to transform our every day life into as close to a video game as possible is just about every nerd’s dream out there right now. And while us tech geeks go crazy when we get a chance to see them out in public, to everyone else on the street they are just too dorky to wear around every day. The good news is that Google has announced there is a ‘cool’ new design they have in mind for their 2014 release. 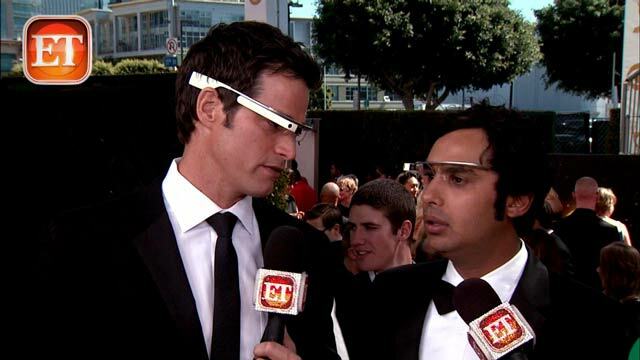 This gives me a better outlook on Google Glass gaining a wider audience upon it’s initial release, maybe uniting the nerd and jocks alike. 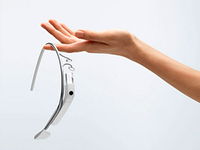 The first generation of Google Glass was only released to a select few who applied to be the initial testers. Since then, as they are still in the early stages of development, they have mainly been given to applicants who also have experience in coding, so they could develops apps for them during their trial period. Chances are most of the general public yet to see anyone wearing them out in their local area, but they are popping up in popular places like the Emmy’s red carpet this year. 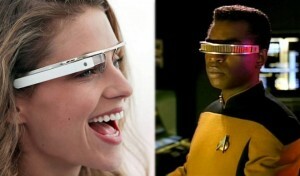 Personally, I don’t think they are of bad design for a first generation product. Sure, there is a lot of room for improvement for them, but that goes for most innovative products that have no previous model from any company to improve off of. I mean lets bet honest, it could have looked a lot worse. No matter what the new design ends up looking like, I am one of the excited ones that can’t wait to get my hand on a pair. However, I do know how important the looks of the final product are to a vast majority of the public so I hope Google comes through with a ‘cool’ design. Not just so we can all look like geeks together, but because the more users of the product will mean a greater demand for cool apps to be developed for them as well.